What To Look For In Health Insurance Plans for Parents – Sig Nordal, Jr.
Finding the right health insurance plans for parents can be tough but when you know exactly what to look for, it can become a seamless process. Old age brings with it ailments and health-related problems. If you aren’t prepared, it can put you under a lot of stress. It can cause problems not just with your finances but your relationship with your parents and siblings, too. One of the best ways to be prepared is to invest in the right health insurance plan. Here are the most important factors you need to consider before purchasing one. A majority of the health insurance companies provide health insurance for senior citizens around the age of 60 to 70. If your parents have passed 60 years of age, consider getting a senior citizen health insurance policy rather than a family floater plan. There are different entry age guidelines for different policies so make sure you check in advance before signing up for one. You need to know that the policy you buy provides extensive coverage. This ensures your aging parents are protected against various types of ailments and even pre-existing illnesses. Make certain that you check all the terms and conditions well. This helps you understand the kind of coverage you get in a better way. 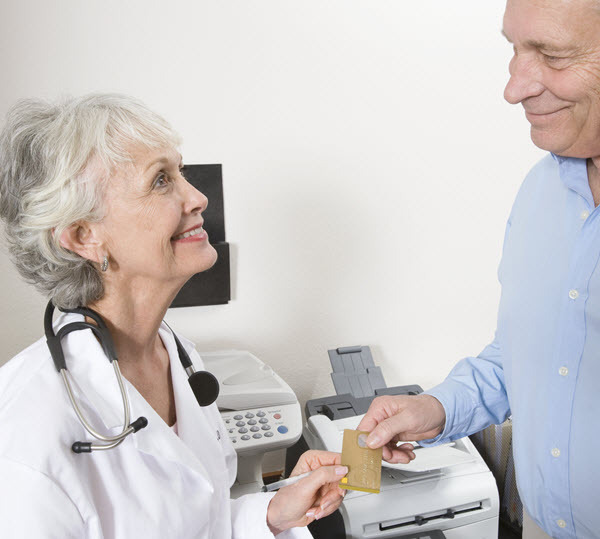 The sum insured should be sufficient to cover your parents’ medical expenses. You need to take into account all your parents’ existing health issues and conditions they are at risk of. It goes without saying that you need to go for a policy that offers the highest coverage. Stay informed about the medical inflation rate and then decide accordingly. As a person ages, his insurance policy’s premium rate also increases. 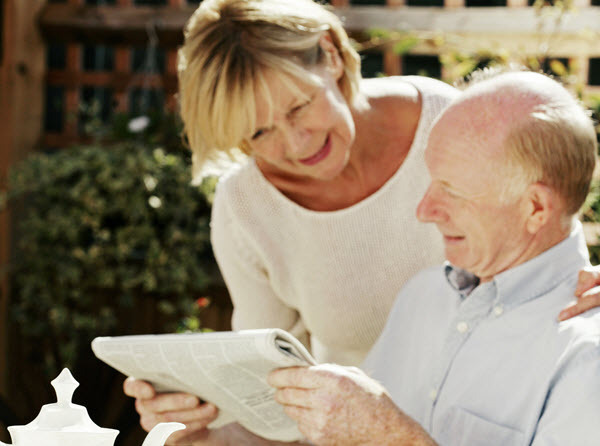 Premium rates on senior citizen insurance policies are on the higher side. This is because the risk element is comparatively high for senior citizens. When finding the best medical insurance for parents, you need to consider all the coverage factors and go for the policy that comes with the lowest premium. When an emergency occurs, you can take advantage of your policy by seeking medical help and assistance from network hospitals. This gives you the advantage of gaining cashless treatment. Although you can head to a non-network hospital (as your insurer would eventually cover the outstanding expense in time), you can go to an in-network hospital to obtain treatment without worrying about paying the hospital bills. See that the insurance policy you choose has a wide range of network hospitals on its list. You also need to consider the renewal age which determines when you can renew the insurance policy. These factors can make choosing a systematic and trouble-free health insurance policy for parents easier. The post What To Look For In Health Insurance Plans for Parents appeared first on Dumb Little Man.